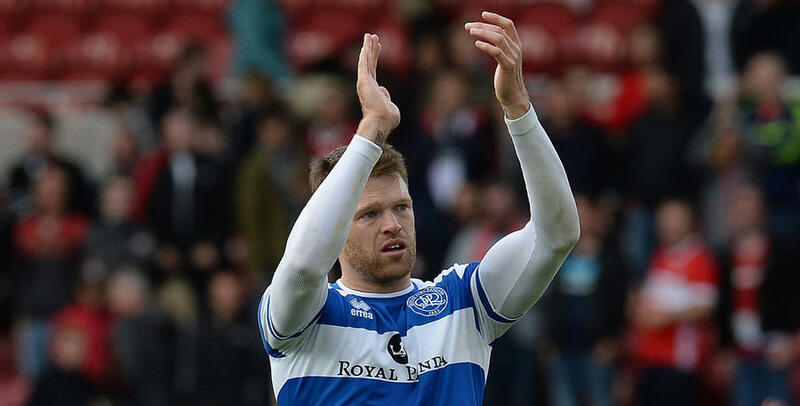 IAN Holloway has confirmed James Perch and Jamie Mackie are set to leave QPR this summer. Both players’ deals expire at the end of the 2017/18 season, at which time they will leave the club. Holloway told www.qpr.co.uk: “We've had some tough decisions to make, but it was important we did things in the right way. “We are going through a transitional period at QPR. I have given young lads the chance and they have grabbed it with both hands. “Perchy and Jamie are outstanding professionals and they've reacted to my decision in the way I'd expect them to – they've been nothing but respectful of the decision. “They're training hard and are very much still available for selection between now and the end of the season – and I hope to involve them at some stage to give them the send-off they deserve. Mackie, of course, is currently in his second spell at the club. An integral part of our Championship-winning squad of 2010/11, he returned to the R's in the summer of 2015. In total, the 32 year-old has made 149 appearances in all competitions for the Hoops to date, scoring 24 goals. Perch, meanwhile, joined QPR in July 2015 from Wigan Athletic. 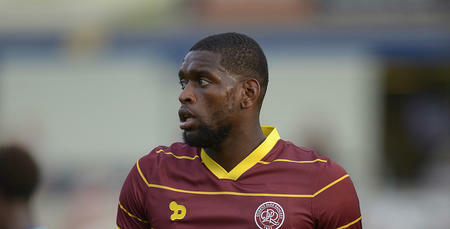 The 32-year-old has made 73 starts for the R's and six substitute appearances in all competitions. 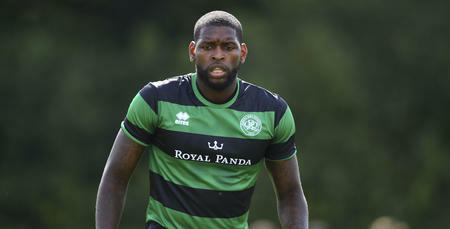 Jay Emmanuel-Thomas will also leave QPR at the end of his contract this summer. The 27-year-old made 15 appearances for Rangers, scoring five goals. 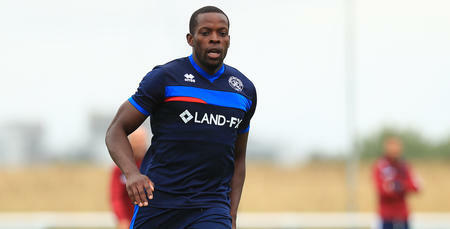 Internal discussions regarding Nedum Onuoha and Jack Robinson – both of whom are out of contract this summer – remain ongoing.